This fleece hood will shield you from the most adverse weather conditions. Cover your face, neck and head with the allover cozy softness of doubleside fleece. 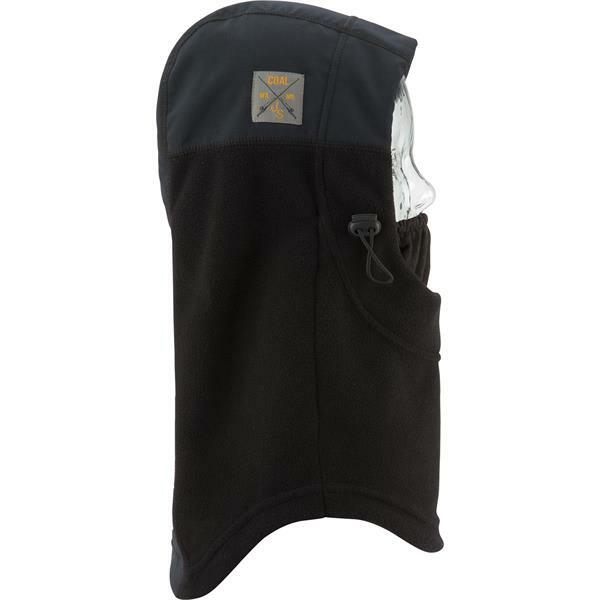 Breath easy while protecting your face with an extra panel made of grid fleece material. Stay dry with the waterproof panels at the top and back outside layer of the hood. Adjust the fit around your face with the stretch drawcord.